In a new unique luxury project in Talbieh, available are 3, 4 and 5 room apartments as well as duplex apartments, a penthouse and a private villa. All feature the highest standard of construction and quality finishes. 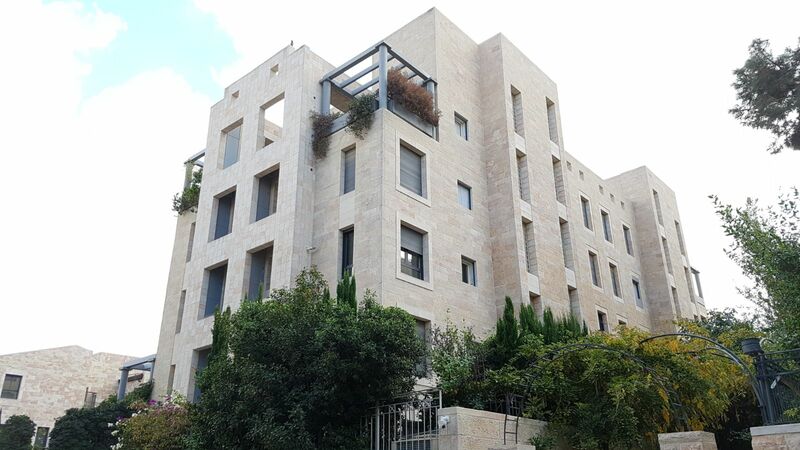 This quiet and pastoral project is located within walking distance to the Old City, Emek Refaim Street and more, adjacent to an impressive park, close to Synagogues and entertainment spots.